15 Almond Meadows, Lania Best Price Promise! 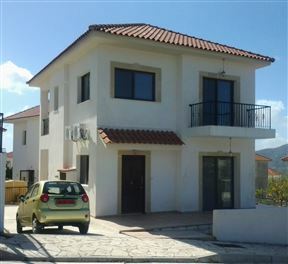 15 Almond Meadows is located on the outskirts of the picturesque artists village of Lania just off the Limassol to Troodos road, 20 minutes’ drive from Limassol. The house is in a small cluster of six houses, with spectacular views across the valley and towards Troodos and Mount Olympus.